The Sacred Trust is an initiative of the Tsleil-Waututh Nation mandated to stop the Kinder Morgan Trans Mountain pipeline and tanker project. 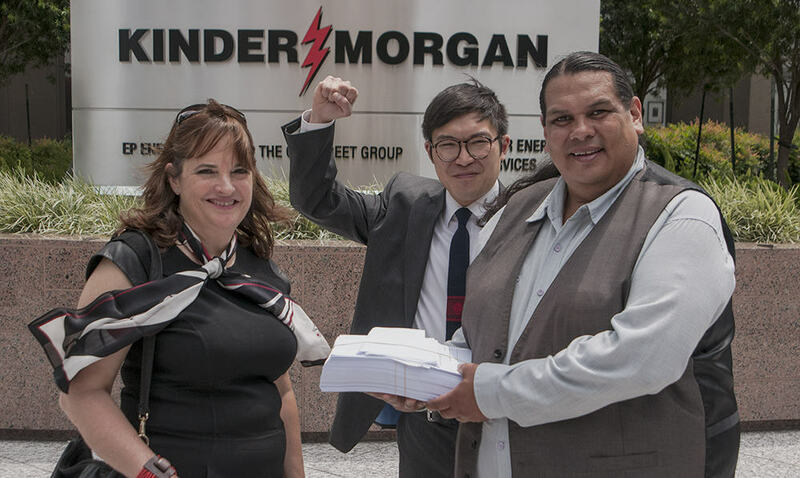 HOUSTON, TEXAS – Thursday, May 7th, representatives of the Tsleil-Waututh Nation, the â€œPeople of the Inletâ€, attended Kinder Morgan Inc.â€™s (KMI) Annual General Shareholder Meeting in Houston to state their steadfast opposition to the corporationâ€™s planned expansion of the TransMountain pipeline and tanker project. An evening of pizza, film and sharing ideas! You are invited to attend the screening of the film Directly Affected on Monday, May 11th at 5-9pm. 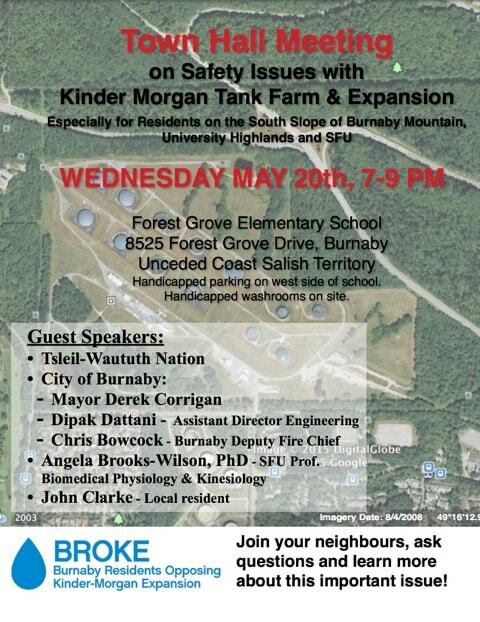 The screening will take place at the Tsleil-Waututh Community Centre. This event is free to attend for theÂ Tsleil-WaututhÂ community but the public is also welcome to attend by donation. Celebrate United Nations World Water Day with the Vancouver Council of Canadians, Burnaby Residents Opposing Kinder Morgan Expansion, Tanker Free BC and Tsleil-Waututh Nation Sacred Trust. Join our celebration at New Brighton Park in Traditional Tsleil-Waututh Territory in Vancouver and hear speakers Carleen Thomas and Charlene Aleck of the Tsleil-Waututh Nation Sacred Trust. This week the Burnaby Board of TradeÂ deliveredÂ its much-anticipated Special Report to MembersÂ after 10 months of consulting withÂ Kinder Morgan andÂ interested stakeholders and experts. Here is the full report and below are some highlights and conclusions. Burnaby Mountain is unceded Coast Salish Territory. 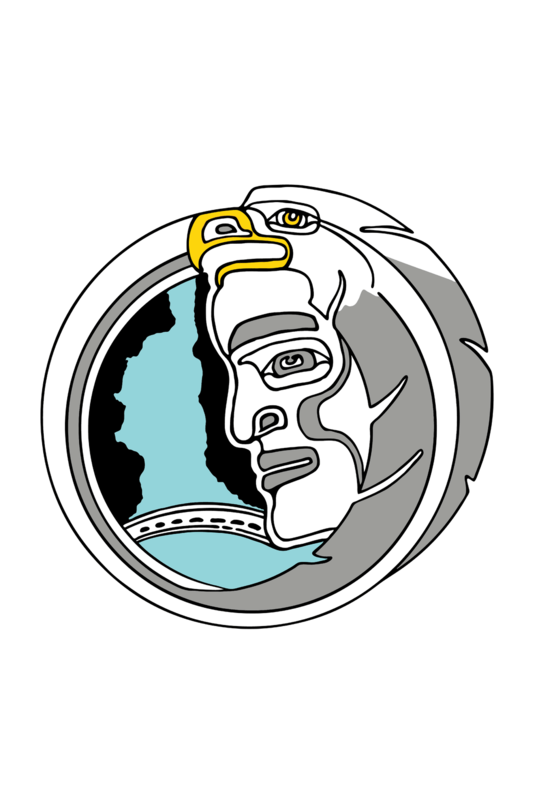 From the Tsleil-Waututh reserve, we look out onto Burnaby Mountain every day, in the heart of our traditional lands and waters. Stay informed about the Kinder Morgan proposal and don’t miss important updates from the Sacred Trust team. What's being done to restore and protect Burrard Inlet? Get over 7 hours of video featuring David Suzuki, Iggy George, Tzeporah Berman, and many more!